I started my blog in 2014. I didn’t know much. I bought a book on blogging and then began learning the ins and outs as I went along. With the help and advice of other bloggers, I was able to find my footing and grow. Now I hope to help you. The following are services and products I use for my own blog. Some are affiliate links, I do earn a bit of commission when you click on the link. Hosting: I use Bluehost. I’ve been with them from the beginning. They have served me well. I have found their support staff has been knowledgable and helpful. I’ve been able to successfully grow my blog on their network with very few interruptions. Their prices are reasonable. They are a great hosting company for beginners. Theme/ Framework: My current theme is supported my The Genesis Framework by Studio Press. I find this to be an extremely user-friendly framework. It is responsive and makes for a pleasant user experience. My theme is custom. I had my site designed by Lauren from Once Coupled. She was amazing to work with. She was quick and responsive. She listened to my needs and wants and was able to deliver exactly what I was looking for. Technology: One of the best investment I’ve made is by subscribing to Grits Designs Web maintainance Service! Robin is an expert at putting my mind at ease. She will do everything from monthly maintenance, trouble shooting, web design, index boxes and web hosting transfers. I cannot say enough about Robin. Photography: Up until recently I was using an older Nikon D80. 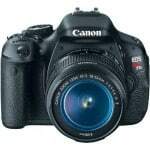 I recently purchased a Canon T3i. I’m still figuring this one out, I’ll let you know how I feel about it. 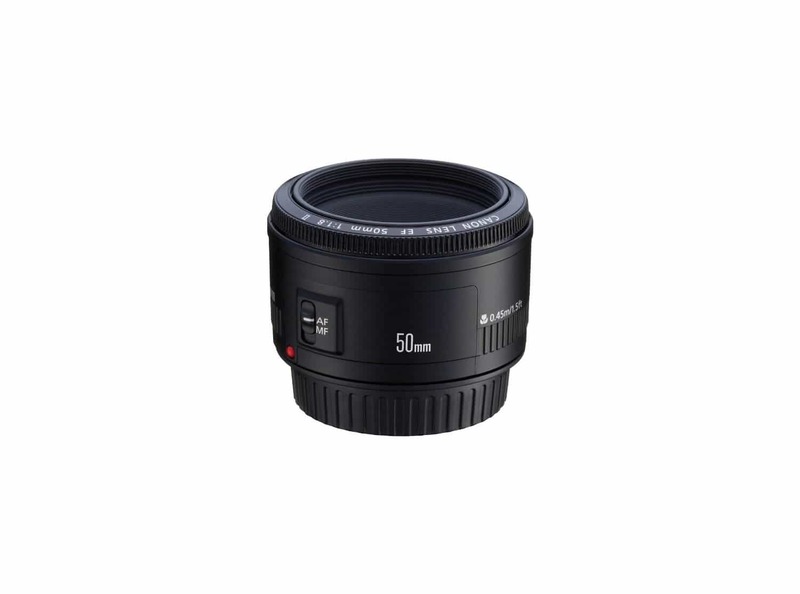 My lens is a 50mm 1.8. 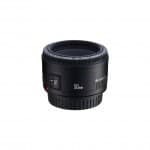 It’s easy to use, gets as close to my subject as I like and is perfect for the background blur, or bokeh. It’s economical too. Adobe Photoshop Lightroom 4: This is what I use to edit my photos. I am only scratching the surface on what Lightroom can do for photos. I’m still learning this as you may have guessed. But I’m enjoying the editing possibilities that this program gives me. PicMonkey: is a great tool for beginners. It is free, user-friendly and fun. There are so many overlays and fonts to use for your pictures. You can pay a slight fee to upgrade , but the free version has served me well for most of my two years. 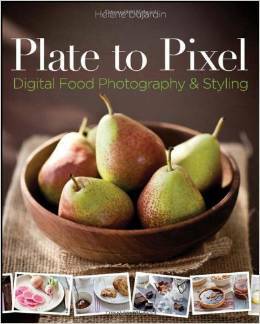 My favorite food photography book is Plate to Pixel by Helene Dujardine. 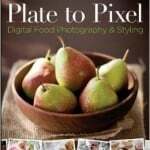 It a straightforward, easy to read book on how to improve your photography from a technical standpoint but also from a food styling standpoint. I adore this book. I keep near me for inspiration. Those cover the basics. I hope this helps you if are starting a food blog. I’m always willing to talk and answer questions too!